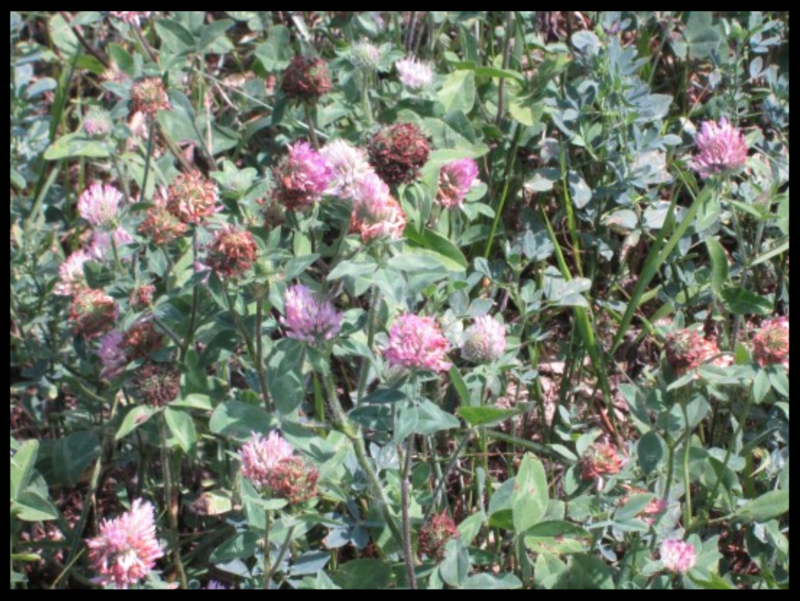 FSM Brand Wildcat Red Clover is a persistent three year variety. 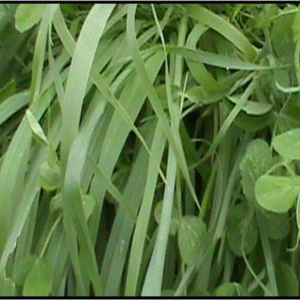 Wildcat is best utilized to enhance protein levels and tonnage of pasture and mixed hay, especially when harvested as balage. More rapid protein digestibility than alfalfa! FSM Brand Wildcat red clover is an excellent companion to Promesse or Barpenta Timothy, or STF-43 tall fescue on wetter soils for hay. It is the legume of choice to seed with Remington perennial ryegrass for three year rotations of extremely high energy, high protein balage on soils with excellent fertility. Wildcat can also be added to alfalfa seedlings at a low-rate as a hedge against loss of production in “wet spots”. 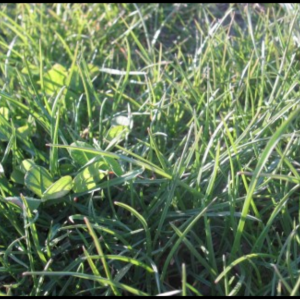 In pastures, three to four pounds can be frost seeded with two pounds of Alice or Barblanca white clover as an inexpensive boost to existing grasses. The best combination of yield and forage quality is obtained by harvesting just as the fist blooms appear in each cutting. As with other clovers, Wildcat will perform well on a wide range of soils throughout Ohio, including soils with moderate to poor drainage. Seed is untreated; therefore, proper rhizobium inoculation is highly recommended. For best results, drill Wildcat red clover no deeper than 1/2 inch into a firm seed bed. Fertilizer requirements for red clover include adequate calcium, phosphorus, and potassium. 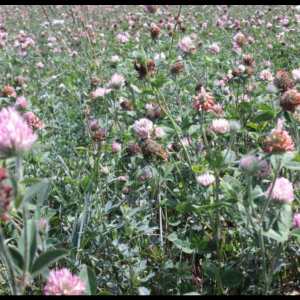 Although additional fertilizer is not often applied to short term forages or plowdown crops, an Agri-Energy alfalfa program could be used to supply balanced nutrition for maximum yield, forage quality and mineral availability in forages containing red clover. FSM Brand Wildcat Red Clover should be inoculated with Myco-Seed Treat with Rhizobium at a rate of 4oz/100# before planting.